Have you ever met a case that dock panel can only be shown if it is added under Xafari-> DockPanels. But will not appear when added under the BO or Views? I attached my simple project for your reference. 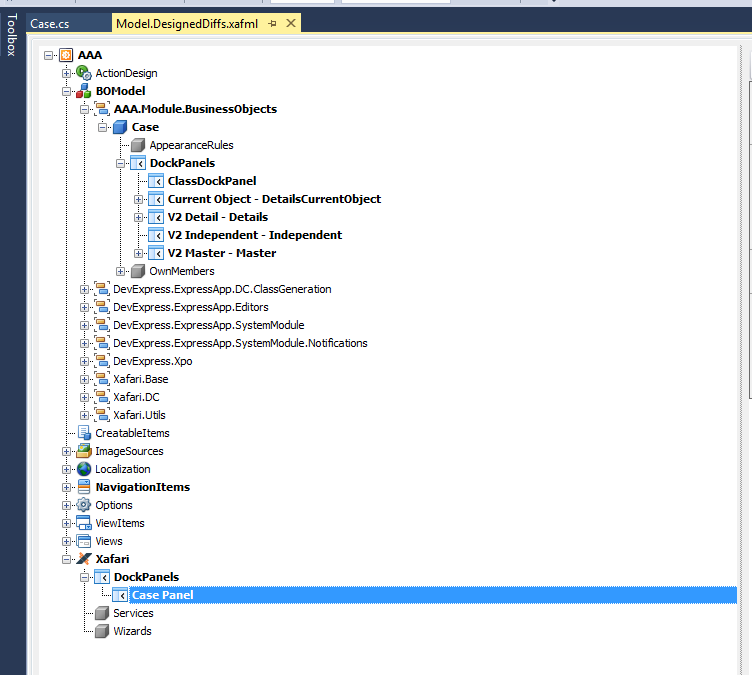 To display all panels, you need to change the UI Type property to SingleWindowSDI or MultipleWindowSDI.